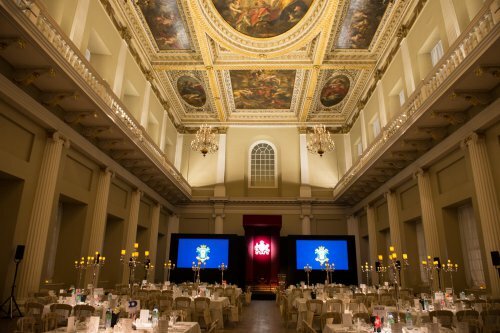 Banqueting House is owned by The Queen on behalf of the nation. It is managed by Historic Royal Palaces – an independent charity which also looks after the Tower of London, Hampton Court Palace, Kensington Palace and Kew Palace. It is one of the first examples of the principles of Palladianism being applied to an English building, and marks the beginning of a revolution in British architecture. Architect Inigo Jones had travelled to Italy, had seen the buildings of the ancient world, and decided to recreate something of their effect in rainy London. The building was supposed to look like a piece of ancient Rome transposed to Whitehall, and the effect was extraordinary. 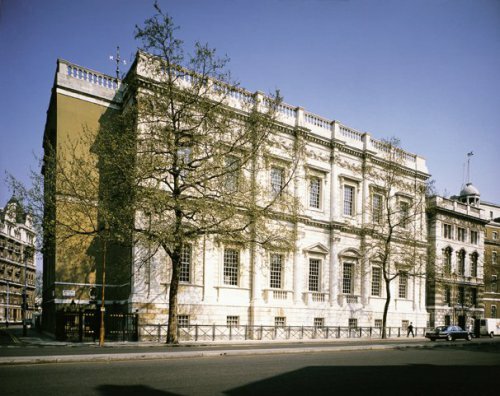 Banqueting House was purpose-built for masques, receptions and entertainments. The Main Hall is most famous for Sir Peter Paul Rubens’s magnificent painted ceiling. It was painted by the artist and members of his studio in Antwerp then shipped over and installed in 1636. The ceiling was commissioned by Charles I to celebrate his father’s life and wise government. The three main canvasses depict The Union of the Crowns, The Apotheosis of James I and The Peaceful Reign of James. The ceiling was one of Charles I’s last sights before he lost his head. On 30 January 1649, King Charles I stepped from one of the first-floor windows on to a scaffold and his ultimate death. The Bishop of London stood with the King on the scaffold. He said ‘You haste to a crown of glory’ and the King replied: ‘I go from a corruptible to an incorruptible crown where no disturbance can be’. The Undercroft was designed as a drinking den for King James I. 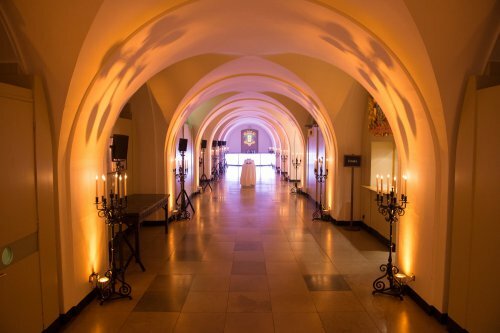 His grotto – ‘where the King did regale himself privately’ – once stood in this undercroft beneath the Banqueting House. The grand hall above and the private grotto below were among his favourite locations for a party. In fact the early Stuart courtiers loved riotous drinking sessions, and someone who was there noted that even ‘the ladies abandon their sobriety and are seen to roll about in intoxication’.